Description Certified. 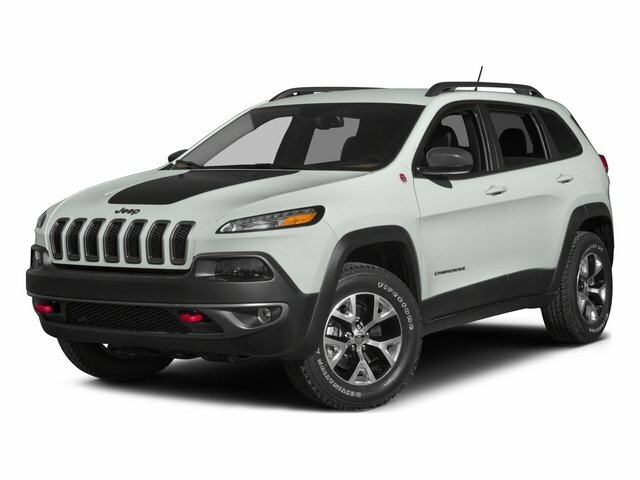 17" x 7" Aluminum Wheels, Delay-off headlights, Illuminated entry, Outside temperature display, Panic alarm, ParkView Rear Back-Up Camera, Power door mirrors, Power windows, Rear window wiper, Remote keyless entry, Speed control, Trip computer, Variably intermittent wipers. Sport 4WD CARFAX One-Owner.